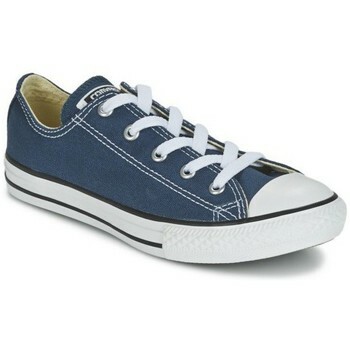 Converse shoe ideal for all year material rubber soled canvas Converse shoes, cloth and lace (7 eyelets). Urban shoes are essential, they have also had the good idea of offering stability and comfort. Try them and you'll end to convince.